Razer are known for their luxury, pricey, yet awesome quality gaming peripherals. Their line of gaming mice is no exception. 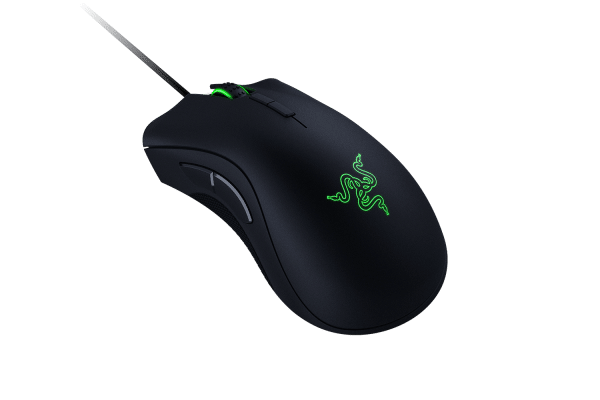 The Razer Deathadder Elite Gaming Mouse is a classic example of a tried and tested design aimed at the PC gamer, in particular, e-sports competitors and enthusiasts alike. 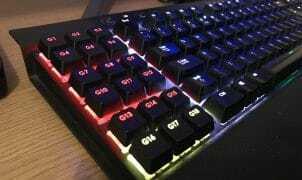 These are gamers that demand precision and responsiveness in their gaming peripherals. The Razer Deathadder Classic. Still awesome. The Razer Deathadder has sat pride of place on my desk over the past 3 major generations; the original design, the Chroma update and now the Elite which has a true 16,000 DPI optical sensor, capable of pwning noobs and taking names in a heartbeat. This beast also sports two ‘on-the-fly’ sensitivity buttons as well as a few refinements over the Deathadder Chroma. Right off the bat we can see Razer has added two buttons at the top of the device which allows for on-the-fly sensitivity adjustment of the 16,000 DPI 5G optical sensor. 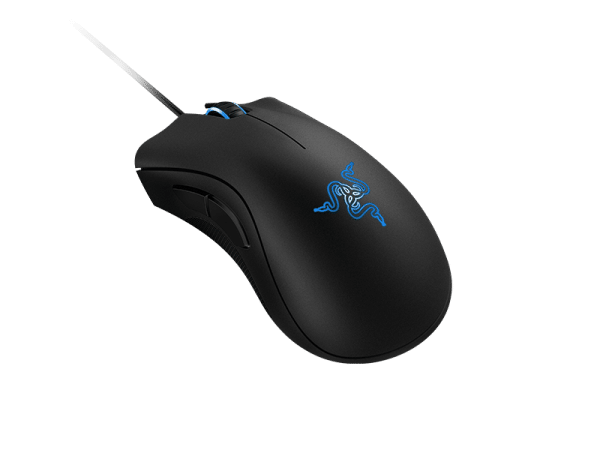 Combined with classic Deathadder shape, large side buttons and the inclusion of the ever popular Chroma lighting on the scroll-wheel, Razer 3-snake logo, this is a mouse which is aiming to satisfy the pro-gamer and case modder alike. 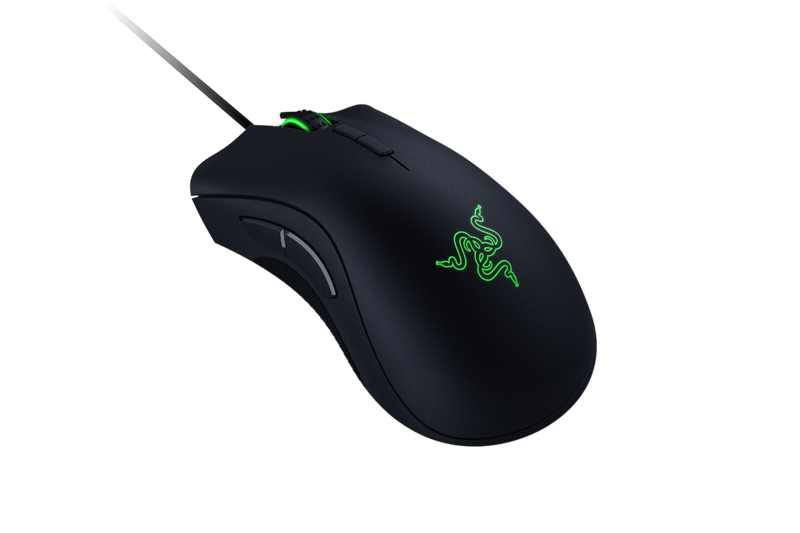 Will the Deathadder Elite prove to be just a little grass snake with no bite or will it turn out to be an improvement on the deadly serpent we’ve come to love?